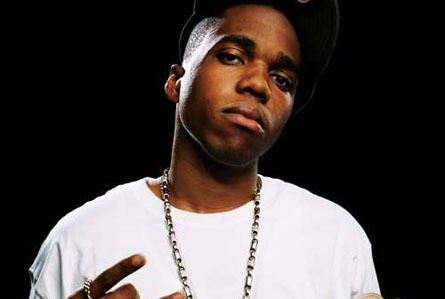 We're not so sure how much Curren$y will be performing at tonight's Highline Ballroom show (he is scheduled to host), but it's probably going to be a pretty amazing experience. Thank you for your nice article on Theen do firony. It will help me.